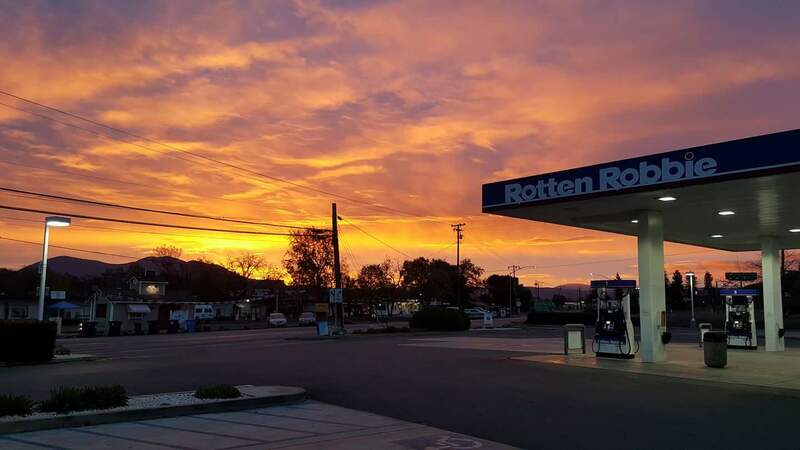 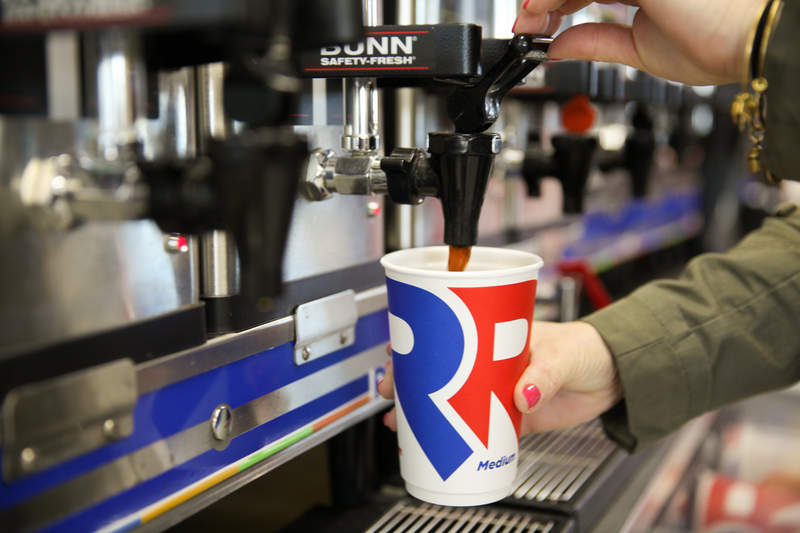 Save 10 cents per gallon today! 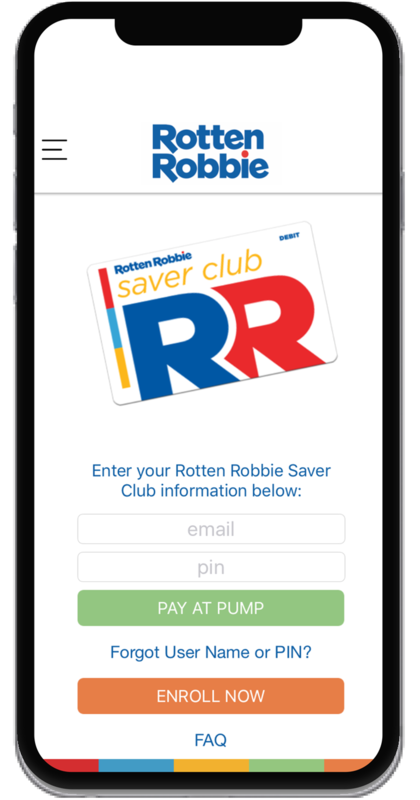 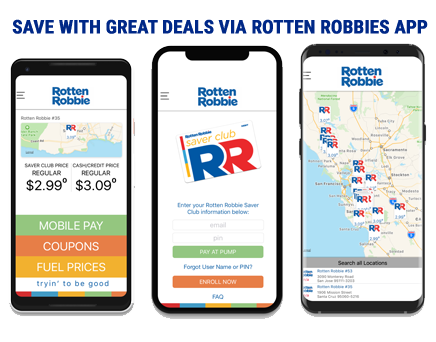 Grab the Rotten Robbie App and Join the Saver Club Today! 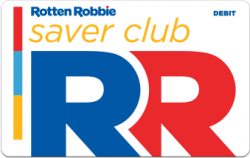 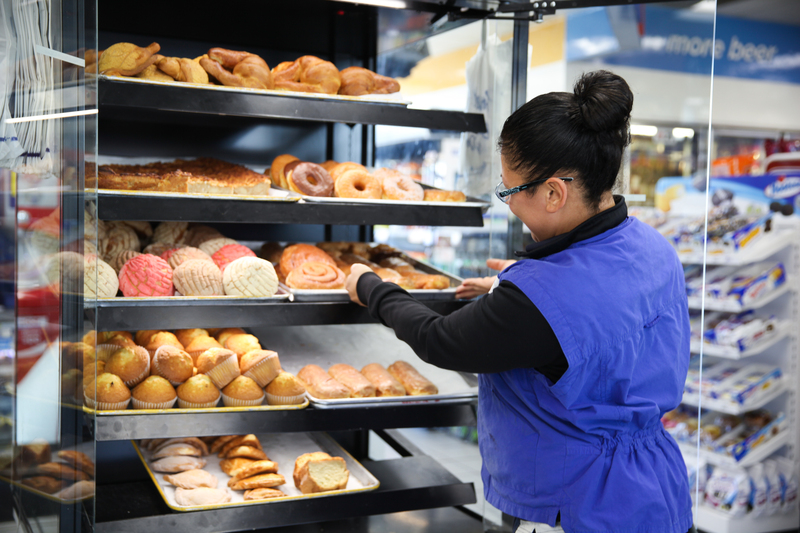 Start saving up to 10 cents per gallon through our free Saver Club program.